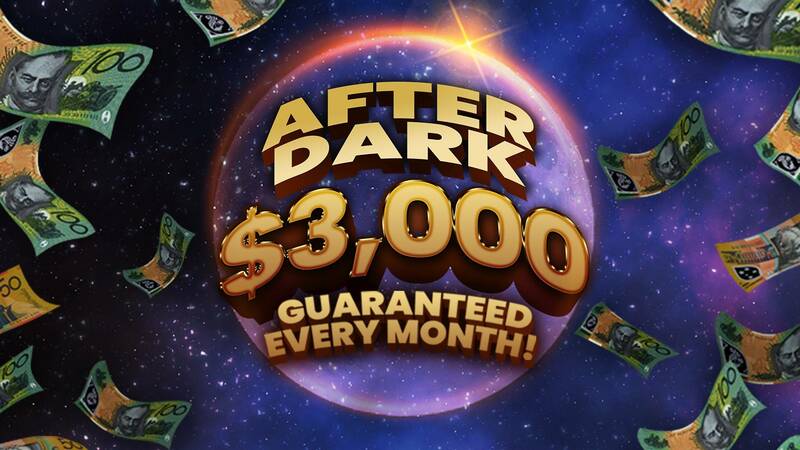 $3,000 guaranteed cash to be won each month! After dark at North Lakes Sports Club things don’t get spooky they get cashy. $1,500 cash draws on the second & last Wednesday of the month! Each draw day five lucky members will take home $200 cash & one lucky member will take home $500 cash. Draws every 20mins from 6.30pm. 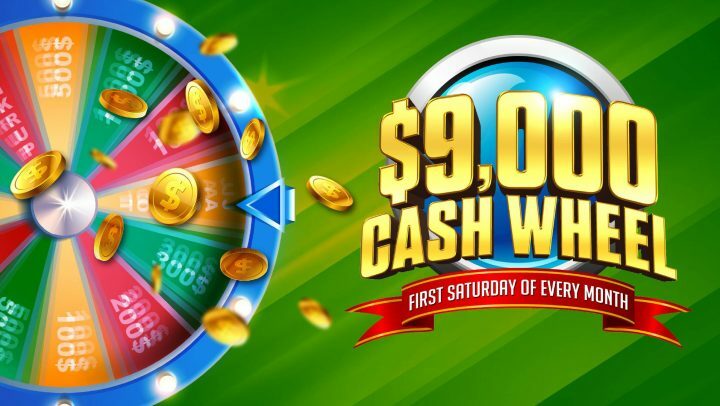 Earn entries from the 1st of each month with every $10 PLAY on the gaming machines from 6pm every day. Entries reset at the end of each month. Terms and conditions apply. Members only promotion. Must be present to win. Members can win a maximum of one (1) prize per in draws one (1) – five (5). All members are eligible for the final draw at 8.10pm. Gamble Responsibly.